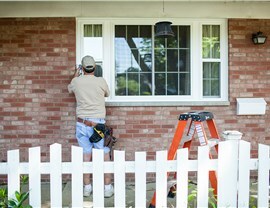 From comforrtable bathrooms to gorgeous windows, we go the extra mile to exceed your expectations! When it comes to home improvements, you need a professional company that ensures you receive the best value, service, and experience. 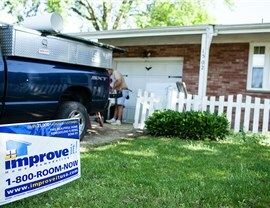 Since 1989, Improveit Home Remodeling has been a leader for home remodeling in Lexington. 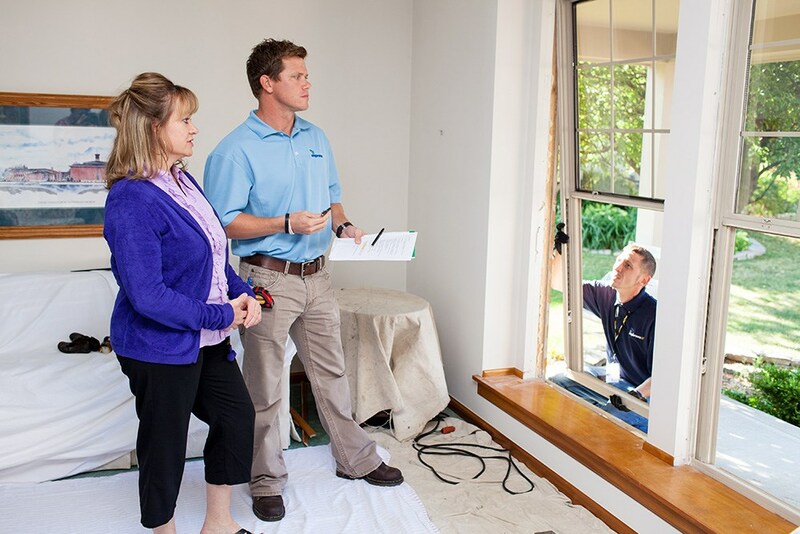 From start to finish, our expert team is here to walk you through each step of your remodel—from selecting the perfect high-quality, affordable products for your job to superb installation and after-sale reliability. 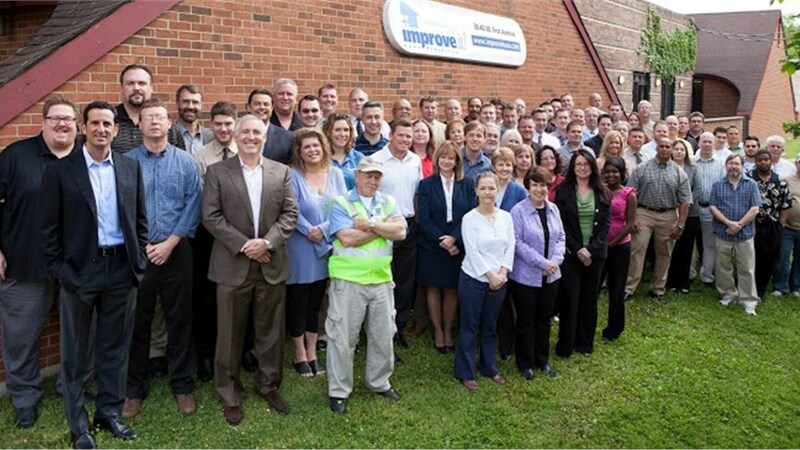 Bathroom remodeling doesn’t have to be messy or time-consuming with the team at Improveit leading the way. From luxurious bath and shower systems to accessible walk-in tubs, our team can create a bathroom that is as beautiful as it is functional. Our innovative bath products are backed by the Good Housekeeping Seal and are designed to provide lasting enjoyment for years to come. 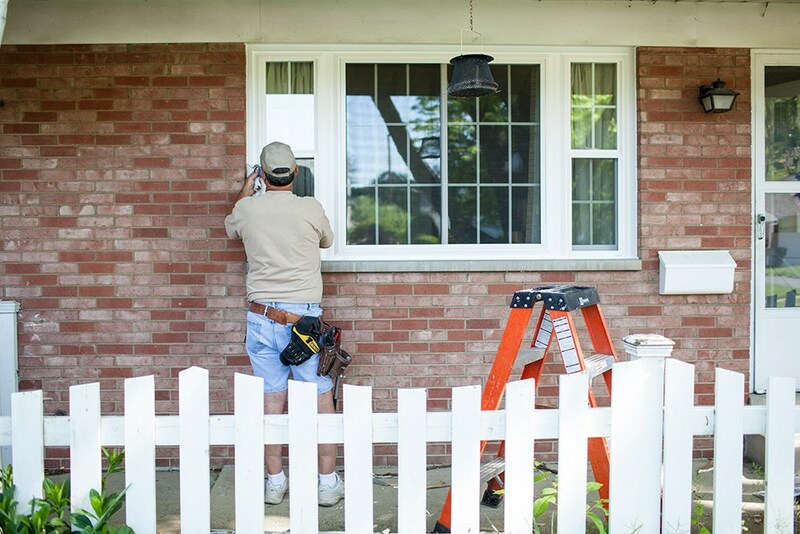 If increasing your home’s curb appeal and its energy efficiency are high priorities, our top-quality replacement windows are the ideal solution! Whether you want to add a garden window for growing herbs and flowers or create a unique look with a bow windows, we have a wide selection of replacement window styles to suit every home. Don’t put your dreams on hold any longer! 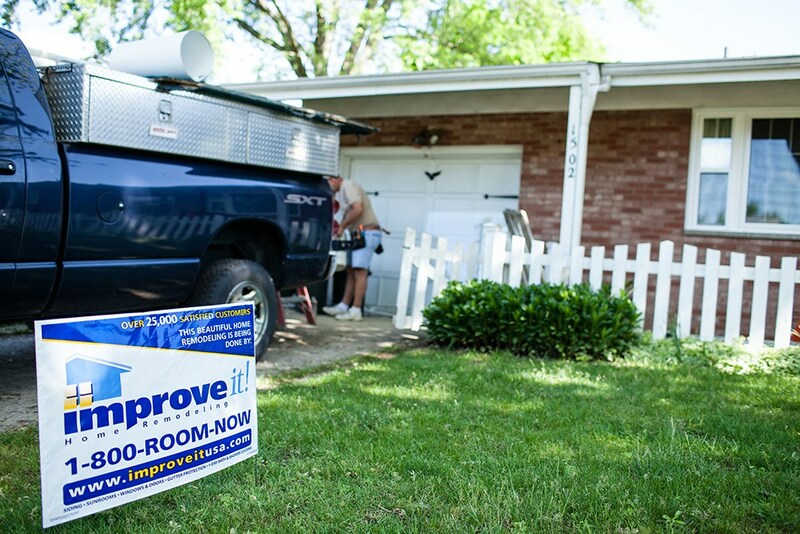 For superior Kentucky home remodeling services, the professional team at Improveit Home Remodeling has the knowledge, experience, and resources to complete your project quickly and efficiently. Give us a call today to learn more about our products and services, or fill out our simple online form now to request your free, no-obligation estimate!